Furlenco started off as RentURDuniya in 2012 by Ajith Karimpana to solve the pain point associated with Renting Awesome furniture. In 2012, when Ajith started off nobody was renting out furnitures online so he went ahead and created a new market category. A lot of people advised him against it as they believed Furniture is meant to be bought and not rented. Ajith decided to go against the tide and took a leap of Faith. He put in his ten years of saving into the business and bootstrapped the company for three years. By the fourth year, their funds began to dry up. Most Investors refused to invest in Furlenco as it was an asset-heavy model and didn’t think the whole concept of renting out furniture would work in India. Eventually, Ajith managed to raise one crore from a friend and with that money they started doubling their sales every month in the year of 2014. As of Today, Furlenco have shipped more than $20 million worth of furniture to date to 15,000 homes, making them India’s largest online furniture rental company. 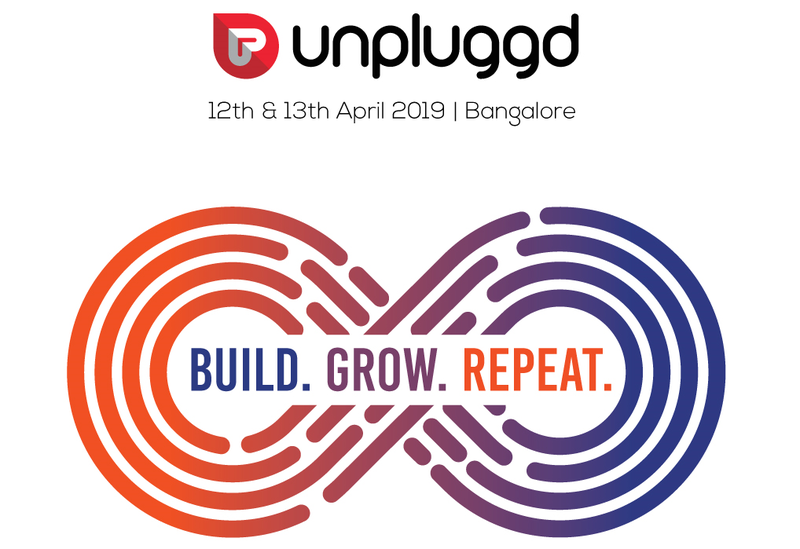 Watch Ajith share his insights at UnPluggd on the exhilarating journey of creating a new market category and lessons learned!